Maddie Abene (Class of 2015) Founder and President, began our club in 2013, as a way to promote art appreciation and volunteerism at LGHS and the community. 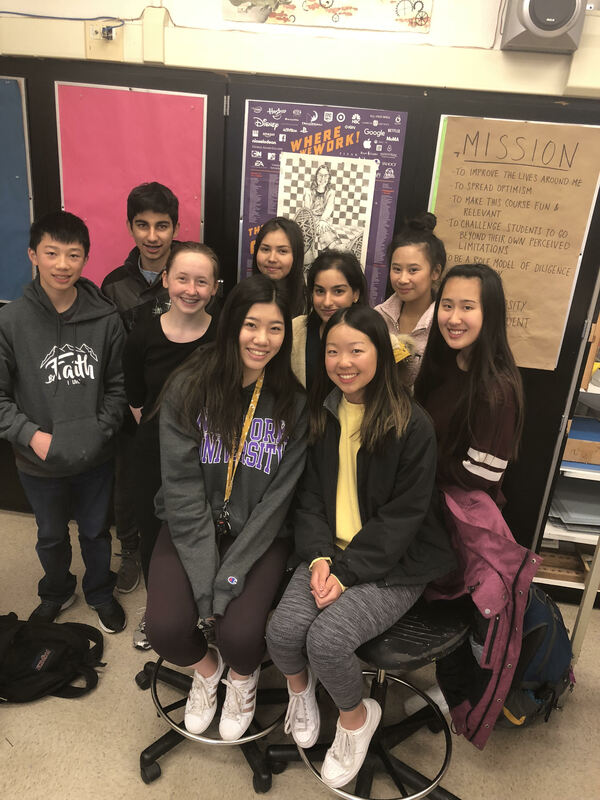 Jr. Art Docents of Los Gatos Program! There are several ways your child can become involved in the Art Docents of Los Gatos! 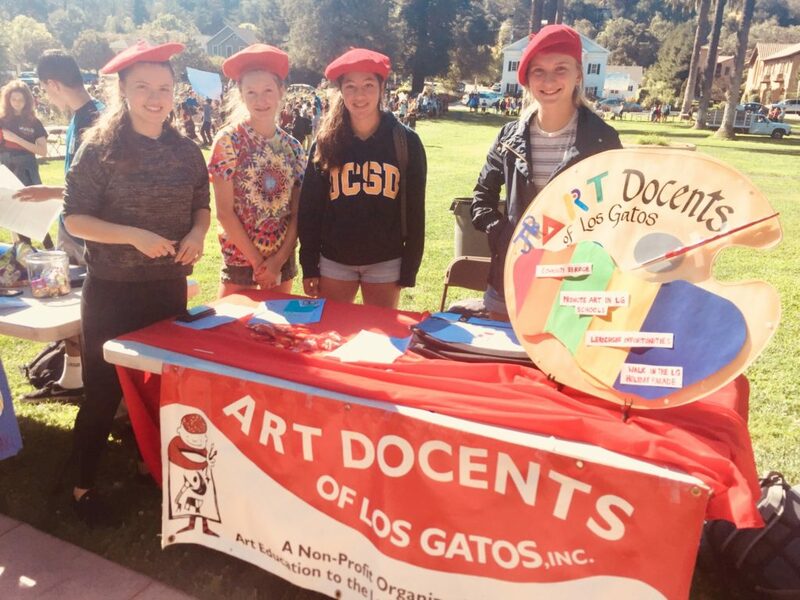 Form a club: The Art Docents of Los Gatos will assist you with material for Club Day at LGHS, including table set up materials, sign up sheets, marketing material, balloons, etc. Have Cookie Socials monthly, or as often as you like. Volunteer at the Farmers Market downtown Los Gatos selling art throughout the year. If you are a parent of a student, and wish to learn how to become involved in our program or how to become an Art Docent, please email us at www.artdocents.com or call us408-335-2366.